I hope you are, my dear readers, since I’ve more than alluded to this new-ish food depot with a double mention: at the Find Good Baguio Food‘s FB Page and in one blog post about new additions to our Baguio restaurant list. The first time I heard about these baked treats was at our first dining experience at Cafe de Angelo. Whilst taking photos of the place, New York cheesecake was sitting come hither like in the display case. Cakes by Yda the tag said and as soon as Race and I got home, I ran a search for the establishment. After a lot of enviable check-ins from my new Baguio food quest companion (introductions below), we (X+1 Race) finally got to try something of Yda’s. 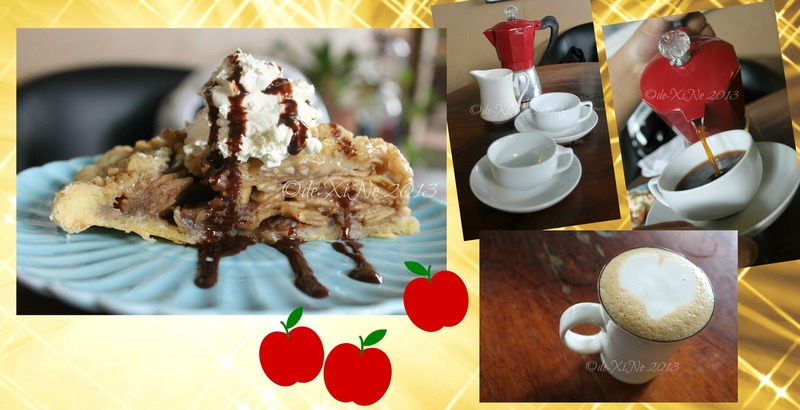 Hanging out at this cafe (behind a residence … more on that in another post *hihi), we chatted with the owner as we enjoyed our perfect apple pie (slivers of delicious cinnamon dusted apples, nicely layered one on top of the other; the perfect pie crust – moist and flaky) and get your heart pumping (or at least MY heart =b), super charged coffee. Race and I found out that this, the establishment name, is a generations kind of thing. 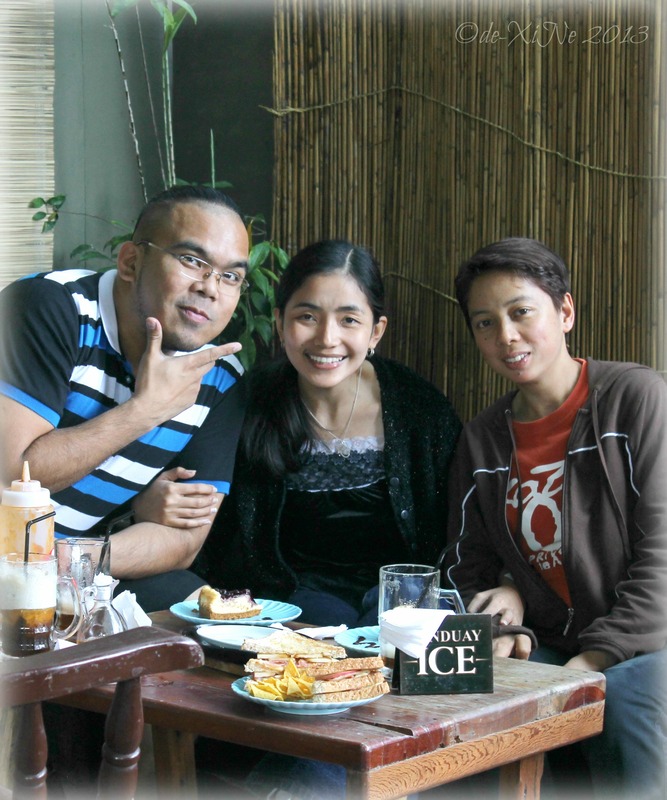 Mainly, the cakes (that sell like … um, hotcakes) are made by Maam (naks ate *giggles) Terry, mother to the little Yda. The scene at the cafe behind the residence. I returned to the cake shop a few days after the blustery day there would have been lots of desserts to choose from. With Jo in tow, the both of us came with tummies that needed to be filled with lunch. Having gotten dibs on the last two slices of dessert, the blueberry cheesecake, (what did I say, selling like hotcakes *singsong voice) we picked our orders. 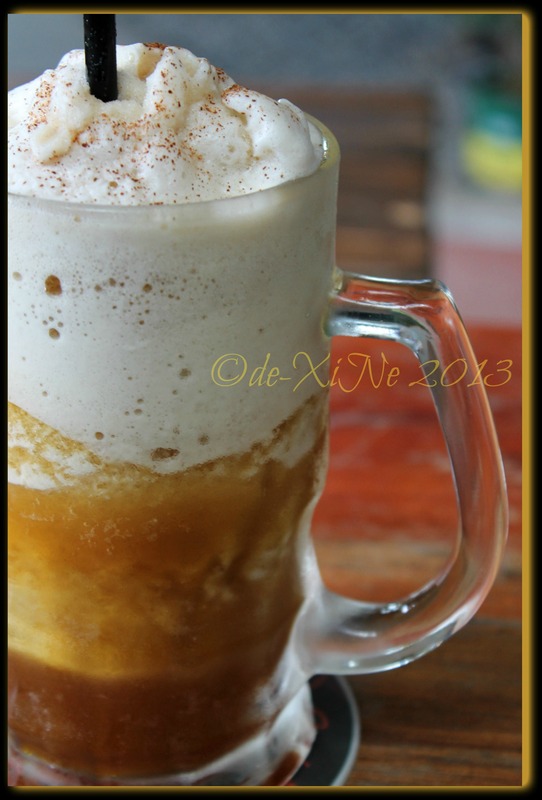 Our refreshing iced tea slushes came first, a nice big mug of a beverage. It was just the right choice for the sunny day. The white stuff you see on top, isn’t cream. That’s blended ice dusted with a little cinnamon. See? Refreshing. With our palate’s prepared for our ‘American’ lunch (as Jo called it), we bit into our sandwiches, the grilled ABC and pulled pork, respectively. 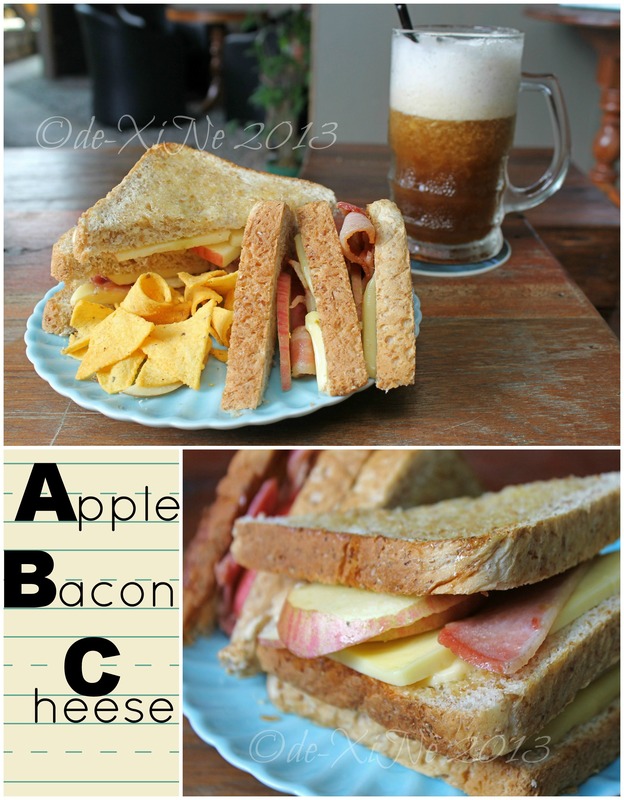 How interesting it was that apple was sandwiched in between the loaves of bread with the bacon and cheese. It offered a chalky but yummy crunch to the mix. As for our pulled pork sandwich, that was one savory and filling thing. It turns out we didn’t need the extra barbecue sauce dressing we were given. Now for dessert, the piece de resistance of the meal. Oh my word! 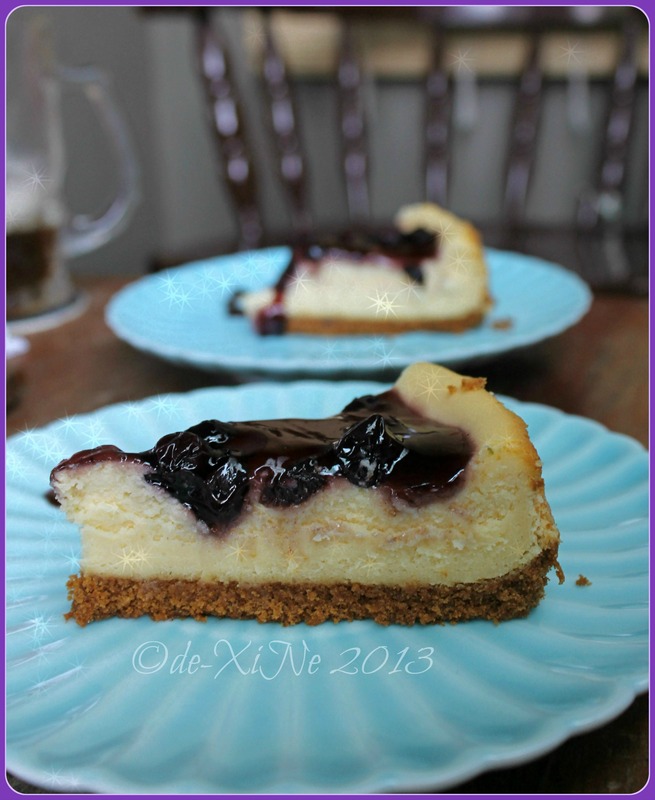 Cheesy creamy cheesecake, crunchy little bits of a graham cracker crust and juicy-licious topping made with real blueberries. It satisfied Jo’s craving and it made me so excited for the time I get to taste Cakes by Yda’s New York cheesecake, too. (UPDATE 01/13/2014: How about going green with green tea cheesecake and matcha latte and ice blended green tea?) It’s dubbed the best by Ms. Gracie, she’s one reliable source of information on good eats in and around Baguio City, you know. 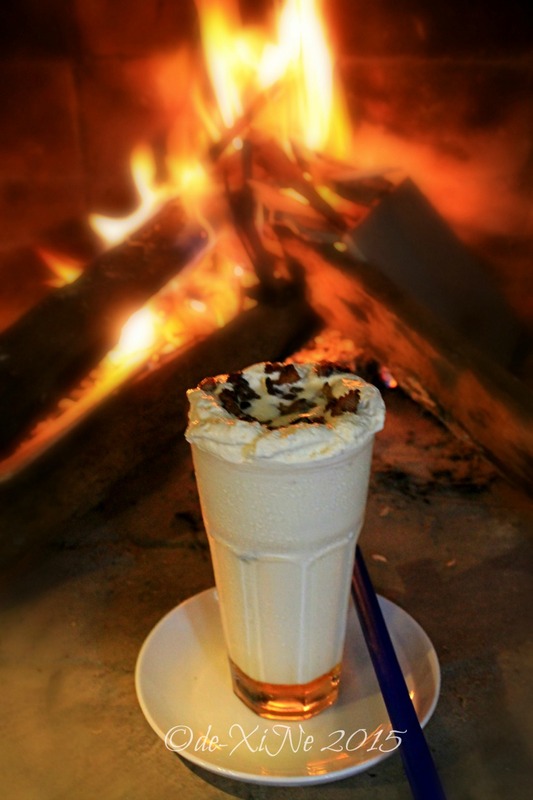 Fire and ice … No shivering my joints out drinking my favorite cold drinks like this bacon milkshake from their updated menu at CbY now. *sip ahh to the nth power! Price: The cakes are sold for P80 (thereabouts) a slice. Getting to Cakes by Yda: Once you’re in Bakakeng, take the road left of the church. 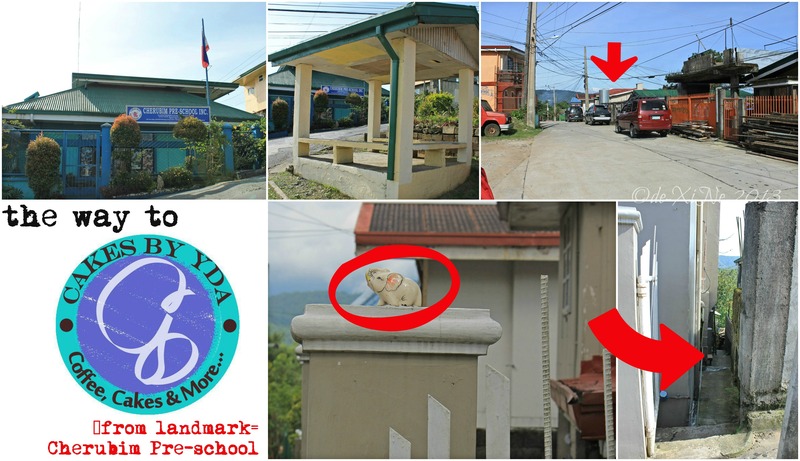 Follow that road until you reach Cherubim Pre-School (across waiting shed). Take another left and Yda’s is the fourth house on the right (in front of orange house). Note the elephant figurine on the gatepost. Don’t let the narrow ‘alley’ scare you; come in, come in! **Cakes by Yda logo from the Cakes by Yda Facebook page. Hmmm…looks good, must try Cakes by Yda Baguio! The way you find places for dining in Baguio is impressive. Thanks to your blog, we are also informed about them. 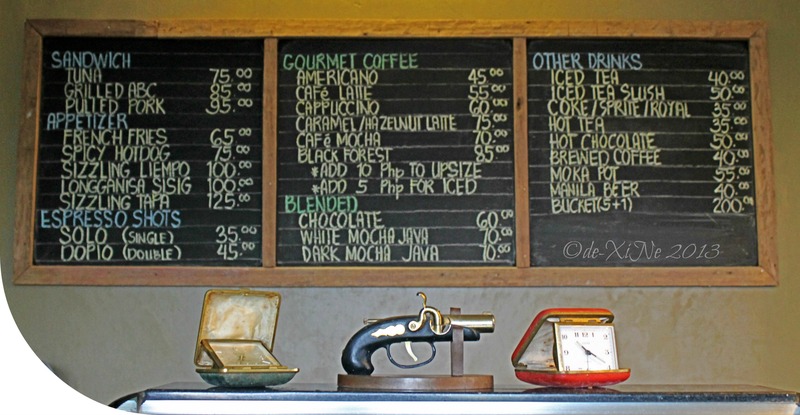 We come up to Baguio quite often and the information you post here about where to eat in Baguio comes in very useful. Kudos!